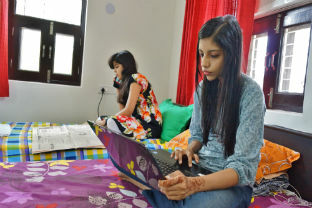 The institute provides well-furnished hostel facility exclusively for males and females. 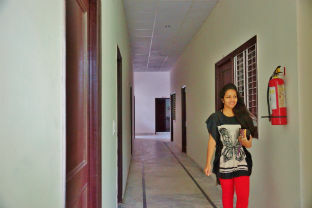 The aim of the hostel is to make it a home away from home. 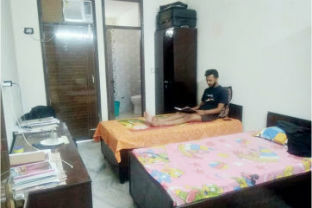 It has spacious rooms with windows opening into balcony, other facilities include common room and dining room, Apart from the infrastructural soundness, it provides sufficient scope for interaction and relationship-building. It provides a congenial atmosphere that gives the new students full scope to know their seniors, learn from them, leverage their knowledge and build lasting relations with them. 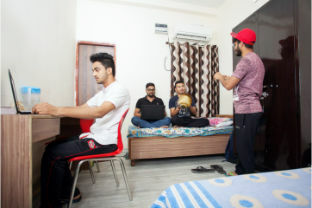 It is also a common sight to find study groups and project groups working away into the night in the hostel rooms. These interactions play an especially important role in a student’s life during placements and examinations.